Description: An Ancient Wisdom is drawing millions of people into mystical experiences and preparing the world for the end of the age ... find out how. Most people believe the New Age has been long gone from our society, and if practiced at all now it is only by unconventional fringe types. For Many Shall Come in My Name reveals this is not the case. In fact, quite the opposite has occurred. The New Age movement (a term not normally used by its proponents) has permeated virtually all aspects of our society. This "Ancient Wisdom" spirituality can be quite readily encountered in the following fields: Business, Education, Health, Self- Help, Religion, and Arts & Entertainment. This book examines them all. Author Bio: Ray Yungen (1952-2016), author, speaker and research analyst, studied religious movements for nearly twenty five years. His exuberance for life and his love for Jesus Christ and for people were evident in his writing and his speaking. 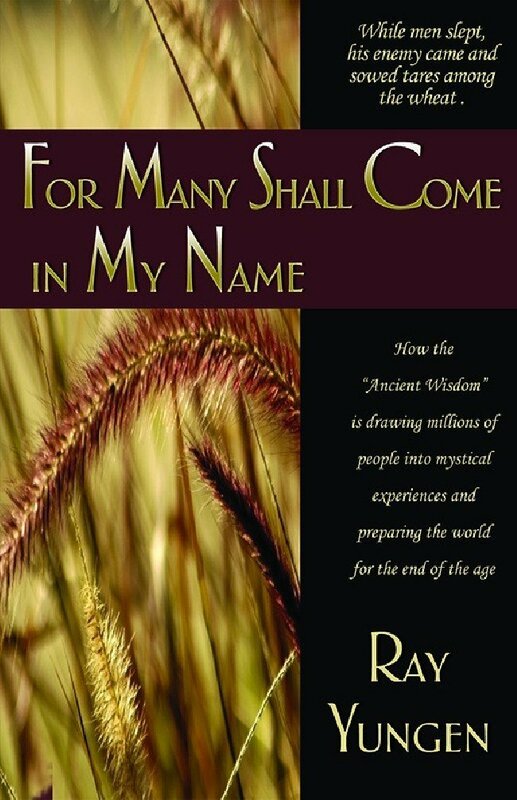 Ray also authored the amazing book, For Many Shall Come In My Name. 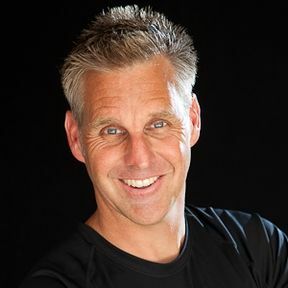 Ray's radio and television interviews, seminars and conferences can be heard and viewed on his YouTube account. I first became aware of what is called the New Age movement in 1984. At first, it sounded like something only hippies and East Indian gurus practiced. But the more I read about it, the more my curiosity and interest grew. I combed through health food stores and New Age book stores looking through books, pamphlets, and magazines. I soon realized the New Age movement was something that had greatly impacted society, and its influence was growing rapidly. It wasn’t long before I encountered detractors who thought I was wasting my time, or worse, delving into areas which had the potential to be dangerous. Despite this criticism, I remained staunchly convinced of the validity of my pursuit. I examined my motives and seriously considered whether the research I was doing was legitimate. After much self-examination, I concluded that my research should continue because what I was doing would someday benefit other people (New Agers very much included). Many shocking, progressive revelations occurred over the next few years—society was indeed being affected on a grand scale. Those early years of research had a beneficial side effect. They sparked in me a deeper spiritual interest, which seems logical when one considers the implications of the New Age movement. I had been a believing Christian since the age of nine, but for the most part I had been a passive, worldly one rather than one who ”earnestly contends for the faith.” I knew a few Bible verses and was not greatly committed to learning more. I always felt convicted about my apathy but never acted on that conviction. However, when I began to realize the New Age movement was actually fulfilling biblical prophecy, my faith was stirred, and I was convicted to act. How could I continue to remain indifferent? I began compiling my research and speaking to small groups of interested people. At the suggestion of various friends and acquaintances, I turned the research into a book. With a small publisher who is now defunct, the first edition of For Many Shall Come in My Name was released in 1991. Much of the material from that first edition is within the pages of this new expanded edition, as it remains relevant and is an accurate gauge of what is happening in our society. But because the intensity of the New Age movement has accelerated, partly due to the Internet and increased communication technology, this new edition is crucial. Few people anymore are not affected by the New Age. Its influence is found in medicine, business, education, the media, and religion. I have written this book so those who read it will gain a clear understanding of what the New Age movement entails and how it is impacting nearly every family in some way. Even more so, I hope For Many Shall Come in My Name will connect the dots and give a portrait of the implications of this powerful, yet often obscure, movement.